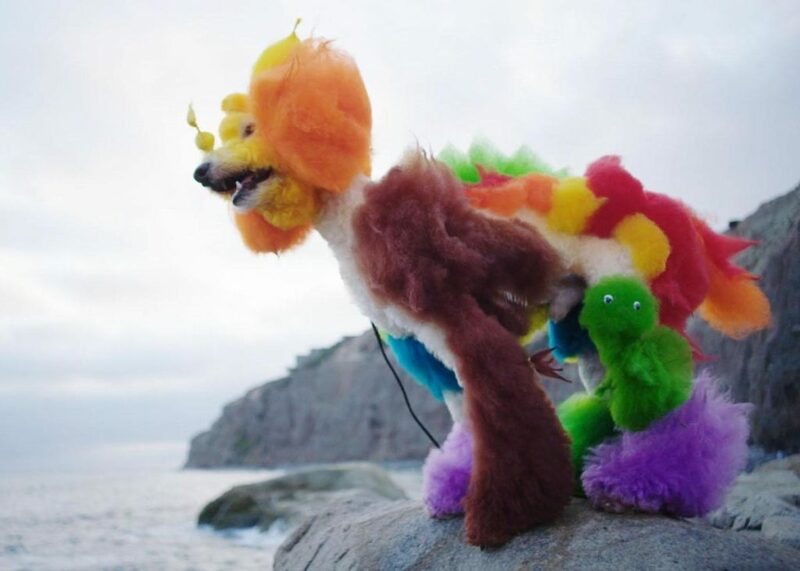 Stanley Nelson’s Miles Davis documentary and an eye-popping expose on the world of competitive dog grooming (scored by Baltimore’s own Dan Deacon) are among the first 10 documentaries selected for the 2019 Maryland Film Festival. The Festival will run Wednesday, May 8 through Sunday, May 12 in Baltimore’s Station North Arts and Entertainment District! Among the selections are also award-winners from Sundance including American Factory, winner of the Directing Award: U.S. Documentary, and Cold Case Hammarskjöld, winner of the Directing Award: World Cinema Documentary. 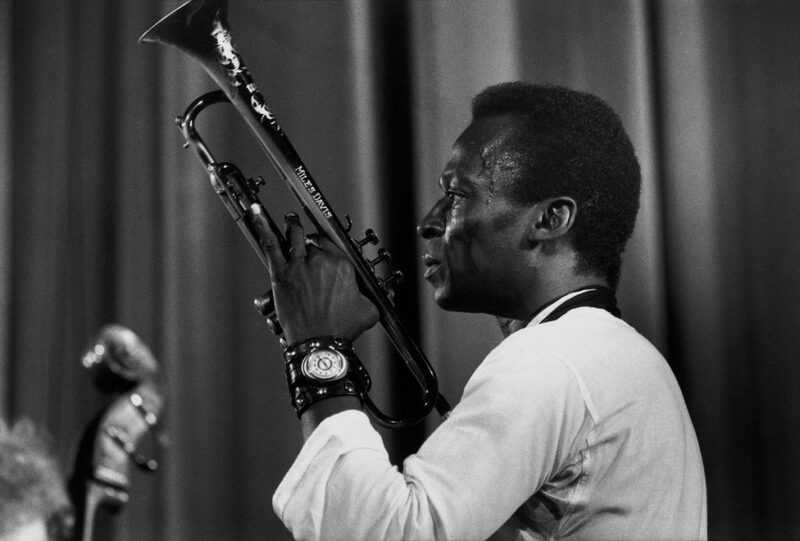 The central theme of Miles Davis’s life was his restless determination to break boundaries and live life on his own terms. It made him a star—it also made him incredibly difficult to live with, for the people who loved him most. Featuring never-before-seen archival footage, studio outtakes, and rare photos, the film tells the story of a truly singular talent and unpacks the man behind the horn.